The other day I was just hanging out with my boys and had a craving for something sweet. In the past, I would go to my old standby recipe of eggless banana chocolate chip bread, but this time I wanted something different. In my home, I need to think twice about what food I cook and bake because my son has a life threatening allergy to peanuts and eggs. Finding recipes that are safe for our son’s food allergies can be tricky so when you do, the good ones are treasured. 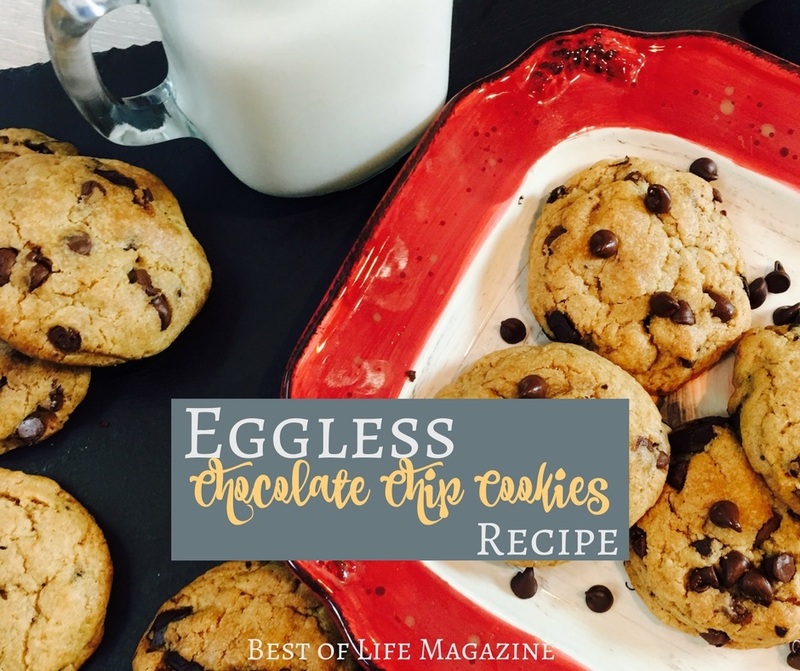 This eggless chocolate chip cookies recipe is sure to be a favorite! 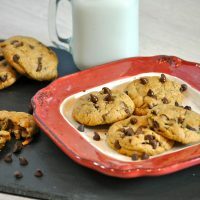 Make these eggless chocolate chip cookies for someone with egg allergies and show them they do not have to give up dessert just because they have a food allergy. 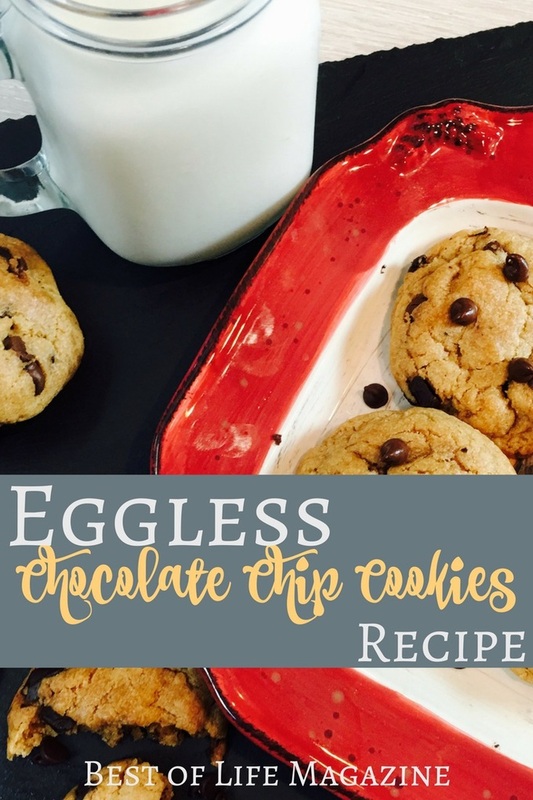 Eggless chocolate chip cookies can have all of the flavor of a regular chocolate chip cookie if made the right way! This recipe is a great dessert for egg allergy eaters or those who simply want to remove eggs from their diet. We all know the main ingredients in cookies, flour, brown sugar, butter etc. But one common ingredient in cookies is eggs. That’s where this recipe will differ greatly, there are no eggs in this recipe at all. So to start, you will still use the common ingredients plus some vanilla extract for flavoring. For even more flavor, we’re going to add some cinnamon and of course, the salt will enhance these flavors. We will also be adding milk which isn’t always necessary but is here. 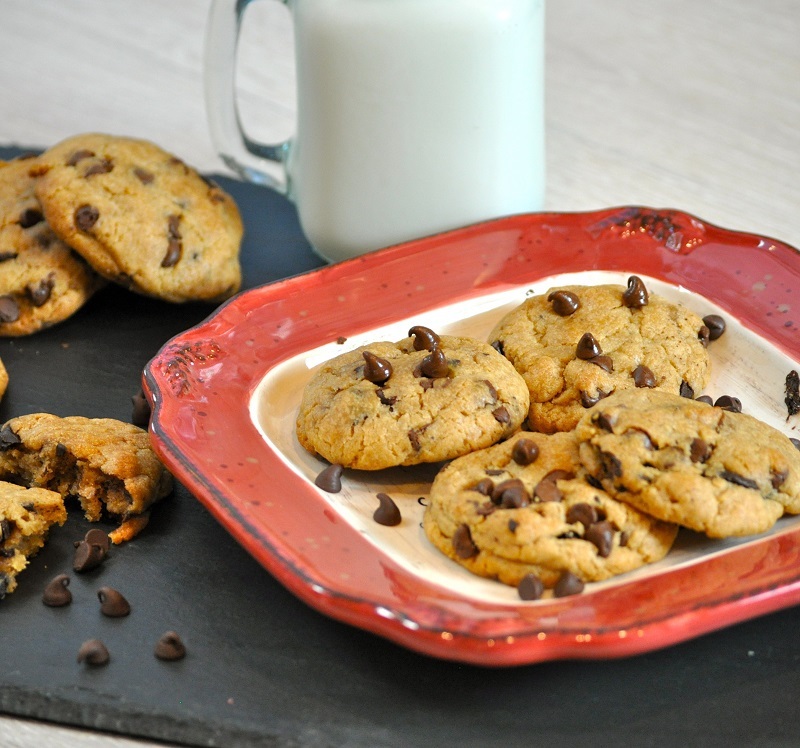 The star of the show, the chocolate chips will also be present in this recipe. But you will notice there is still no reference to eggs. Beat butter and sugar and then add salt, cinnamon, and vanilla. 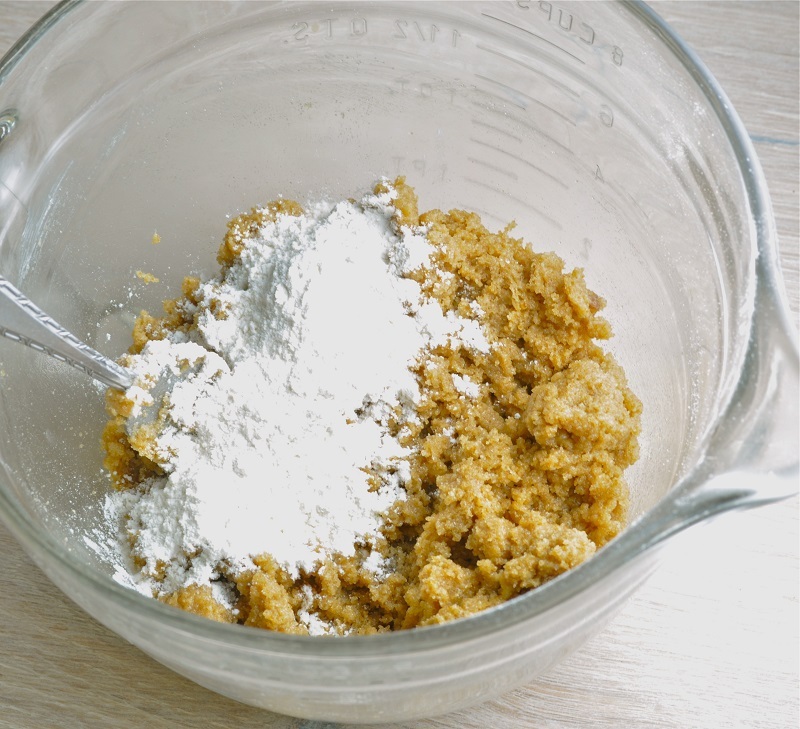 Add in flour a half cup at a time. Stir in the milk slowly. This makes the dough more like true cookie dough. Place your eggless chocolate chip cookie dough in the refrigerator for one hour. Place teaspoonfuls on a baking sheet. Bake on 350 degrees for about 12-14 minutes. 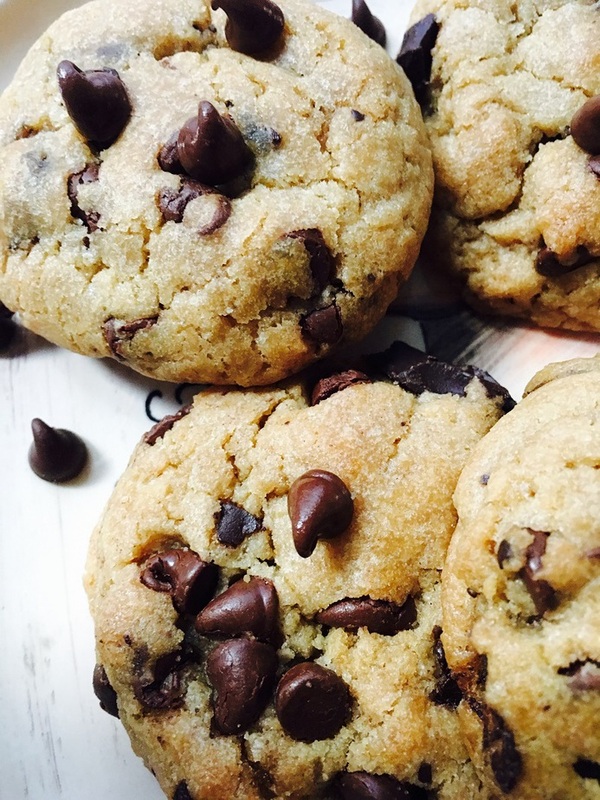 We hope you enjoy these eggless chocolate chip cookies as much as we do and you or someone you know with a food allergy feels a bit more normal enjoying dessert like everyone else does. Bake at 350 degrees for about 12-14 minutes.